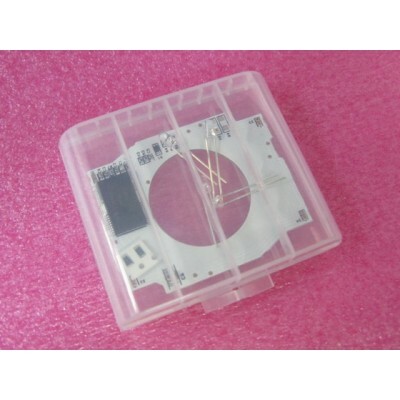 This is a Laing DDC pump 10-18W repair PCB for electronic diyer. 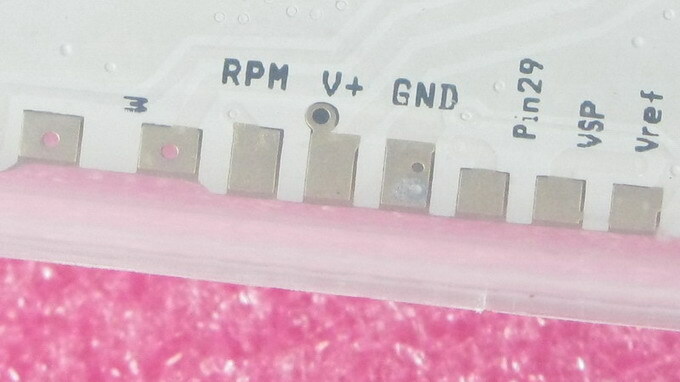 All SMT component is already soldered onto the PCB. Each board is tested before ship. 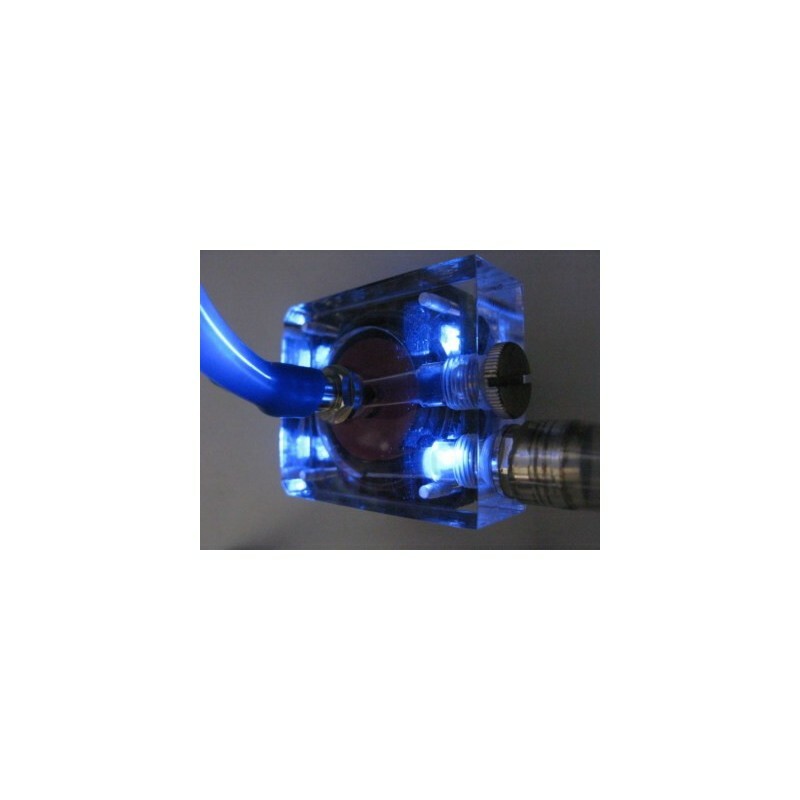 Diyer only need to solder 12 copper wire connection in correct orientation(double check correct orientation and no short circuit before connect power) and your pump work immediately. A video installation guide is available in youtube. 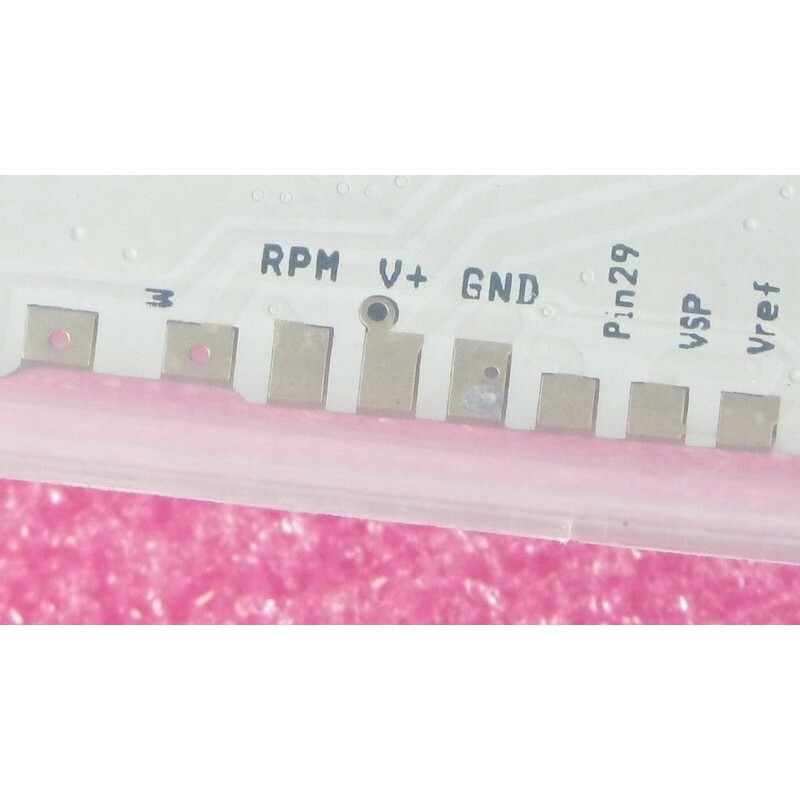 *2012 New version is bundled with 4 blue LED(through-hole component) on separate circuit in the same PCB and a new PC compatible RPM circuit is added. 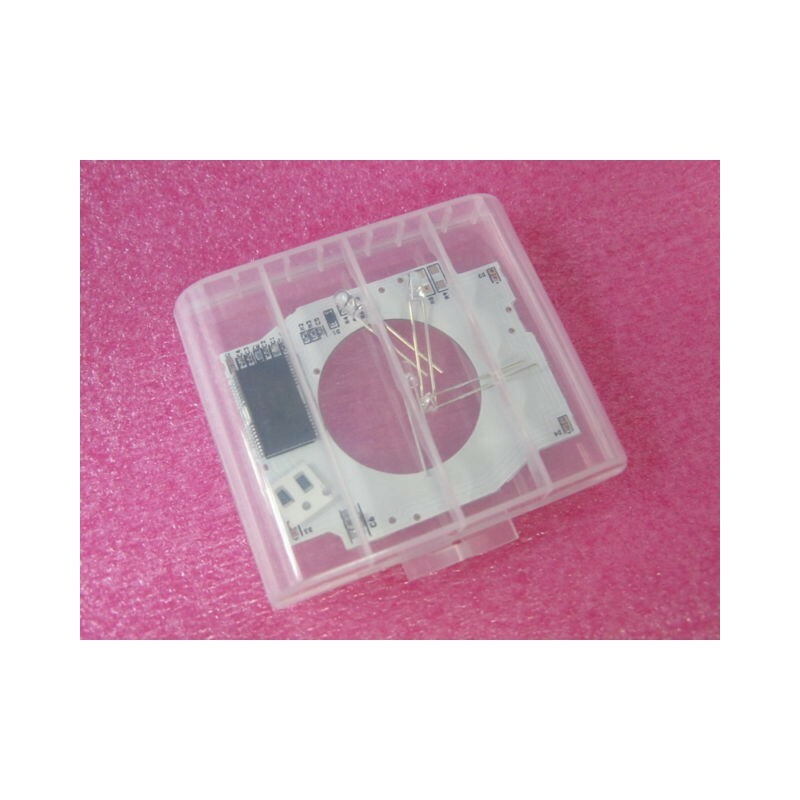 This PCB is designed for the DDC1/DDC2 pump with the black or purple rotor. 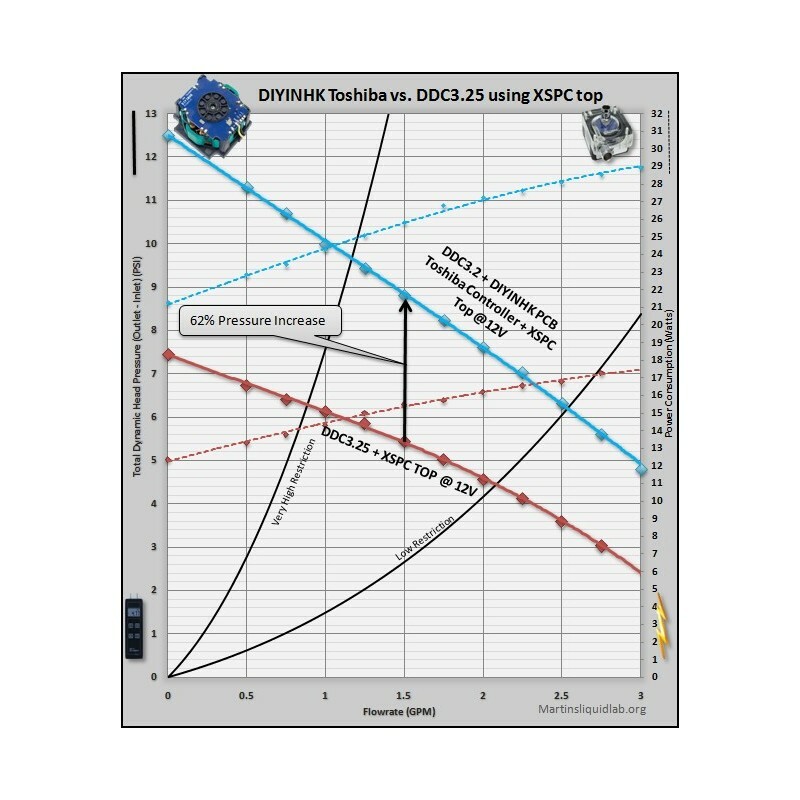 The blue rotor DDC3 will need some trick of coil wire extend for it to work and it is not recommended for beginner. The housing of all DDC pump has four holes already inside, this modding utilize this holes and the light from LED is emitted when used with transparent aftermarket top for extreme visual enjoyment. 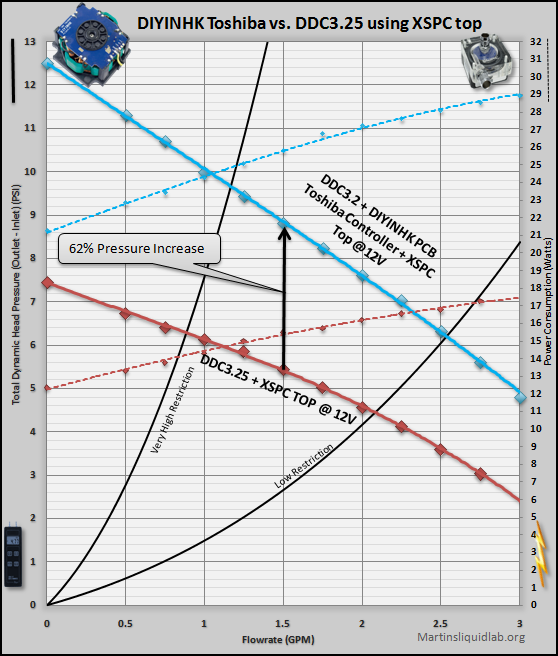 Martinsliquidlab tested: Over 62% pressure increased!